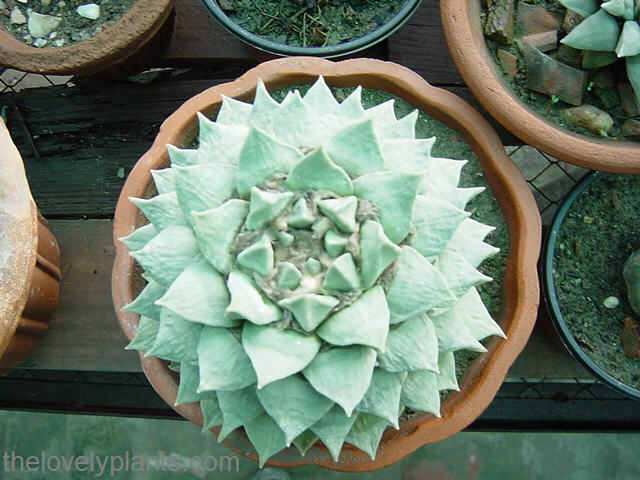 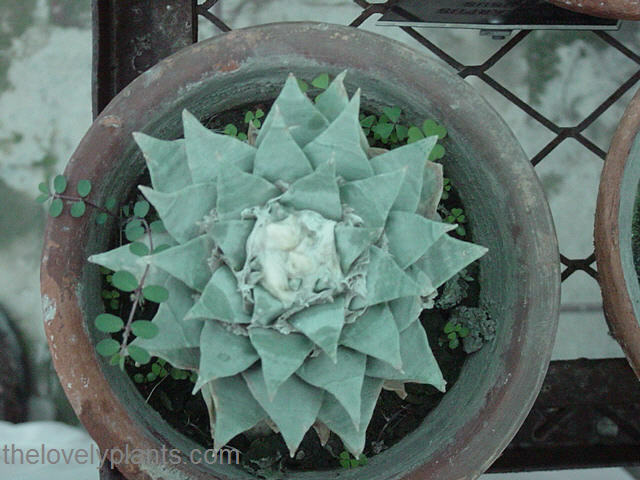 Here is second part of virtual tour to my succulent garden. 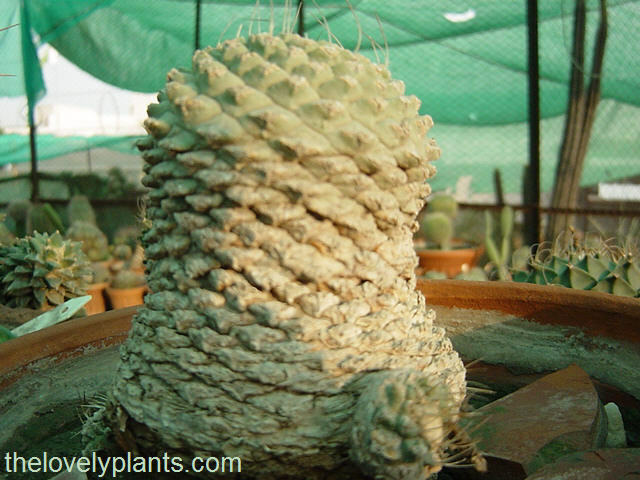 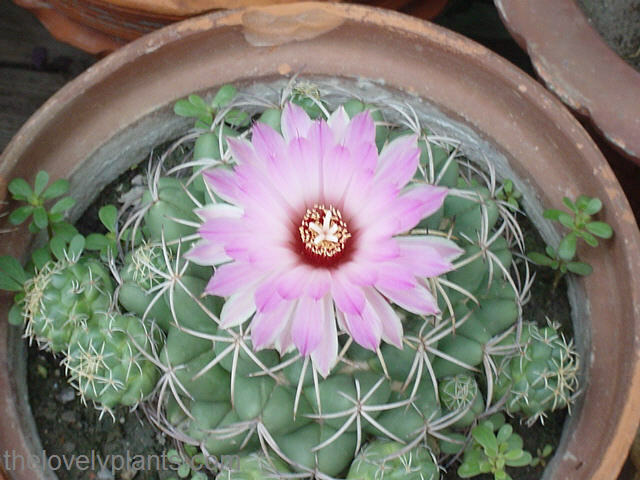 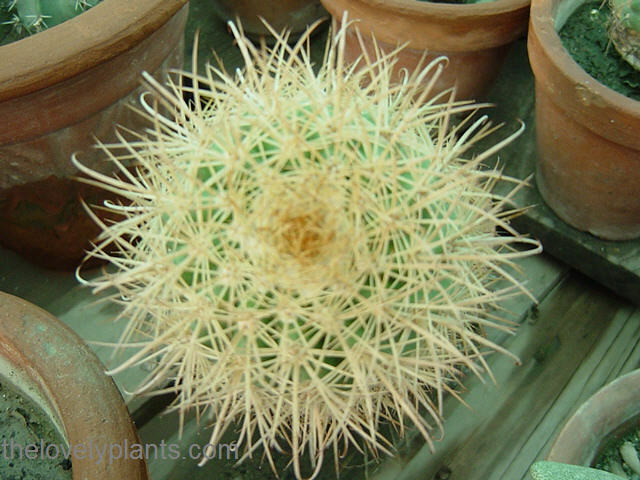 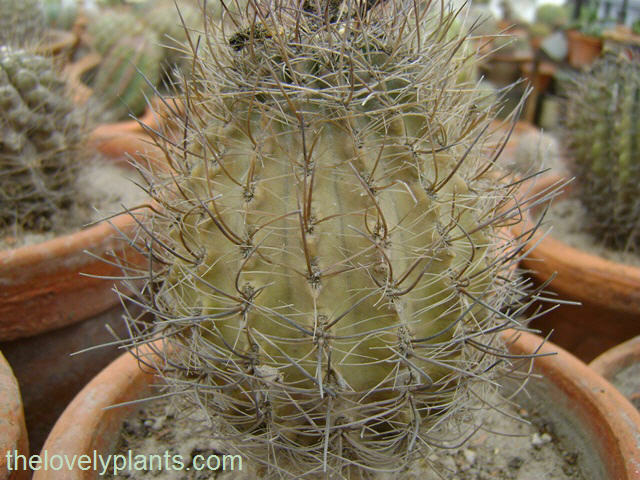 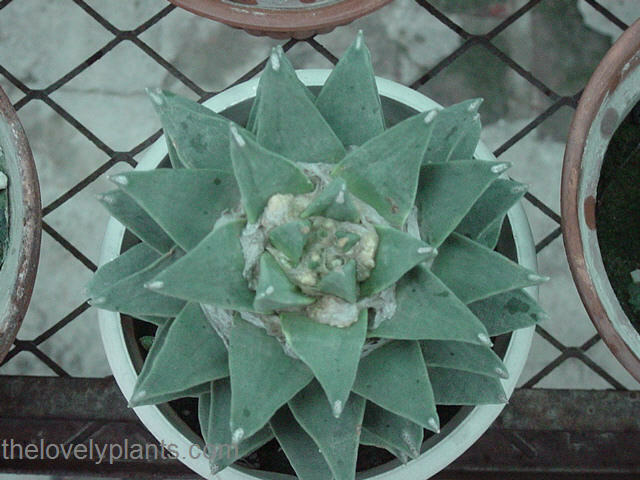 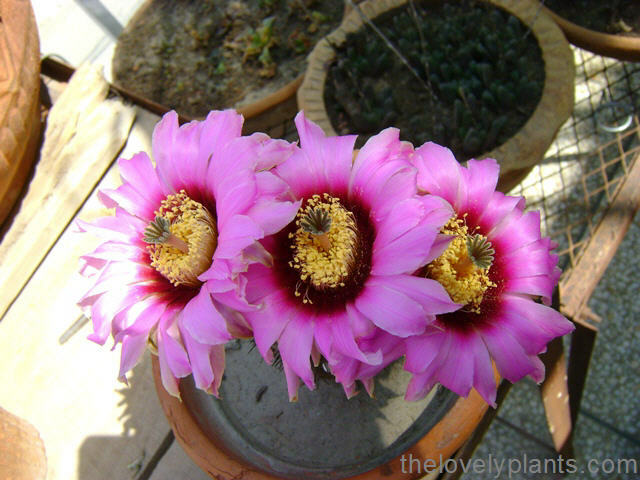 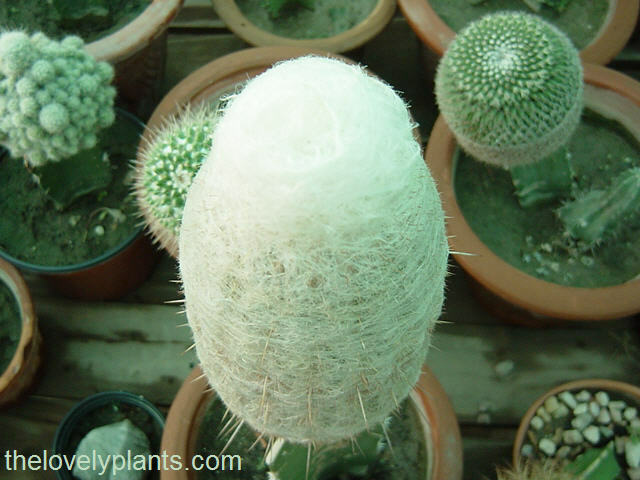 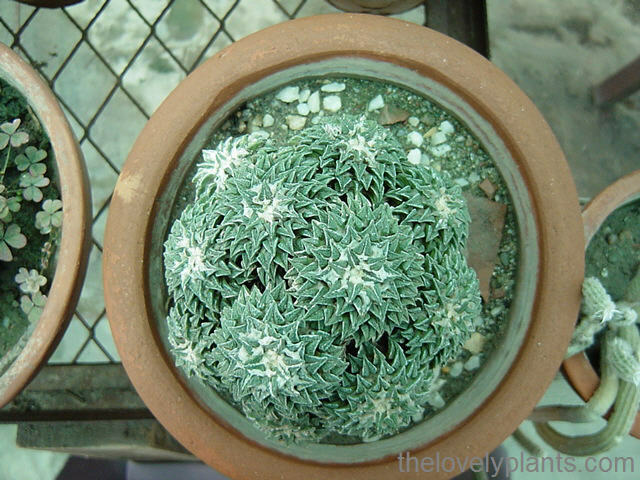 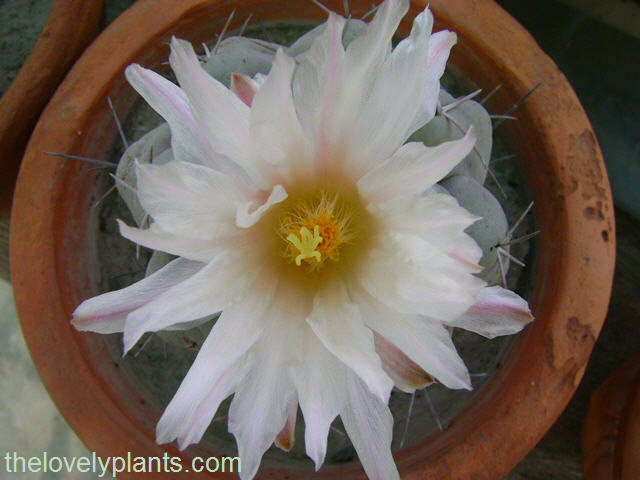 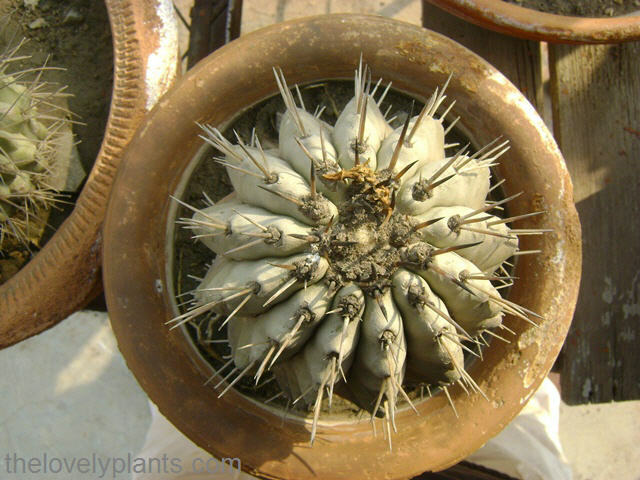 In this post, I am showing cacti in my collection. 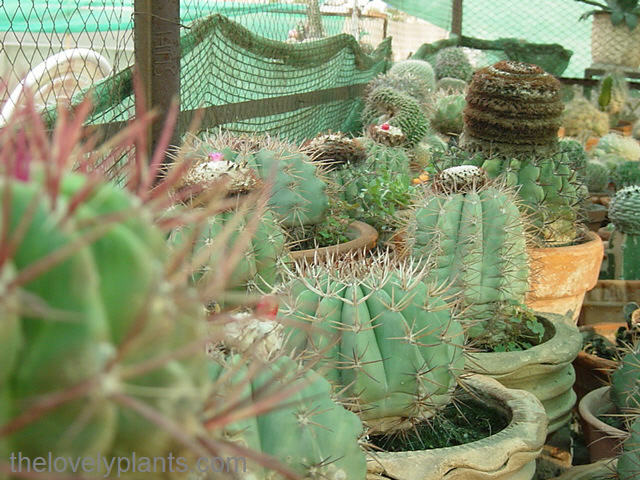 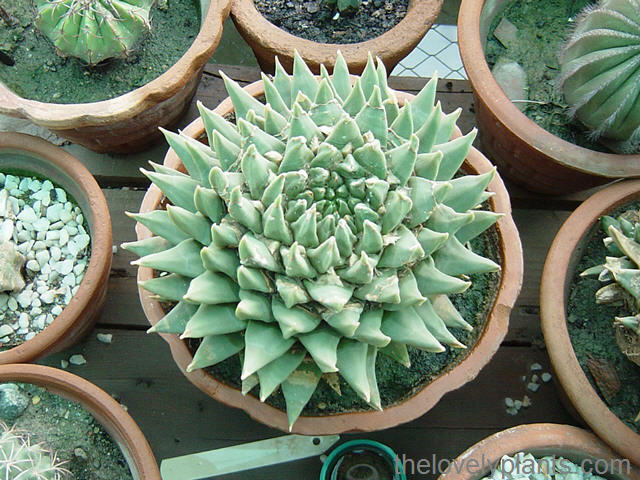 You can see Ariocarpus – the Living Rocks (including restusus, agavoides and kotschoubeyanus), Thelocactus, Coryphantha Elephantides, Neoportaria Repifera, Capiopoa Cineria, Strombocactus, Echinocereus and Melocactus. 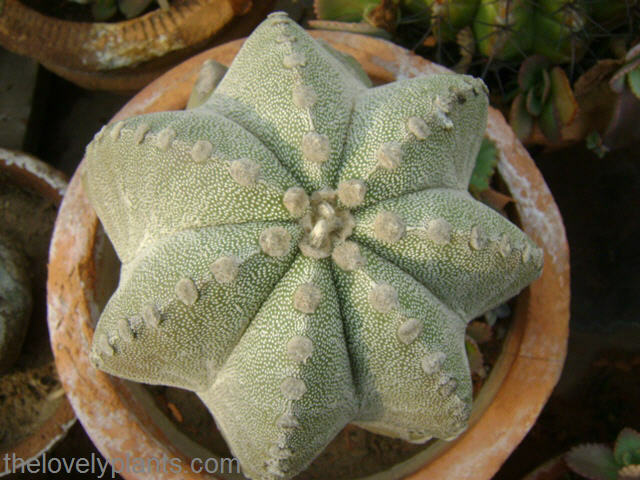 You have quiet a collection here. 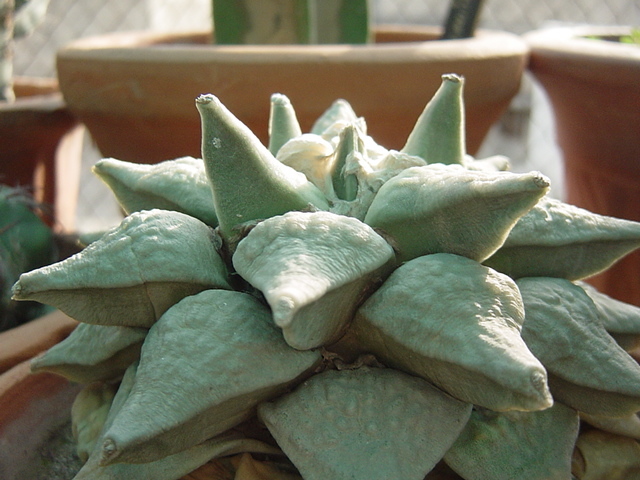 But please there is limited info about Growing/caring for these type of plants. 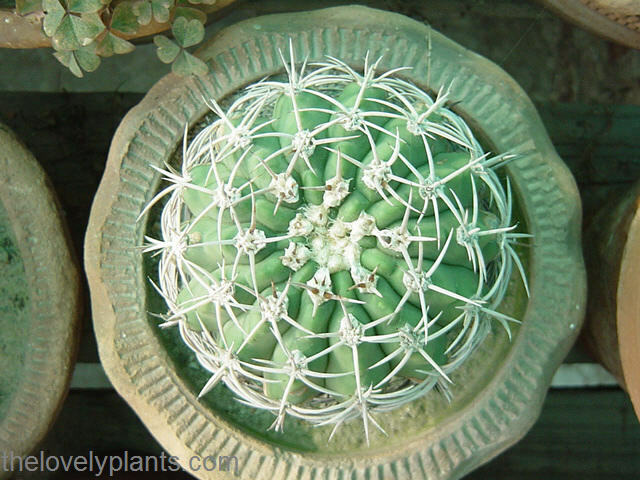 Especially persons like me who dont have much knowledge about cactus or i must say plants altogether.